Mikey Junior is looking forward to being on-board again this year with another fantastic lineup! The Twisted Tail Blues Jam just around the block from 5-9pm #nocover! 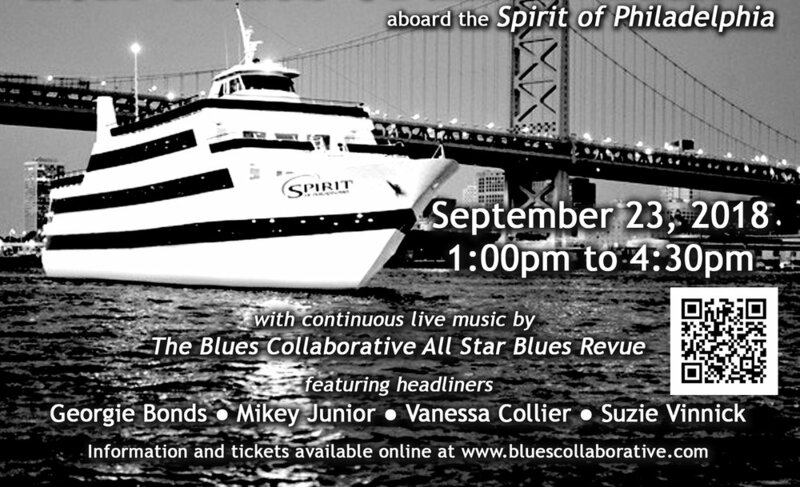 Indigo Blues / Moonlight Blues Cruise!